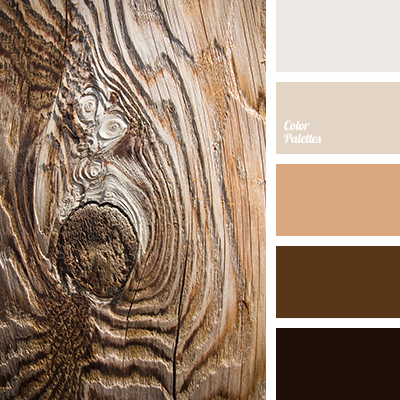 "dusty" yellow, beige, coffee, color matching, color solution for home, dark brown, dark gray-brown color, light brown, monochromatic color palette, monochrome brown palette, reddish brown, shades of brown, White Color Palettes. 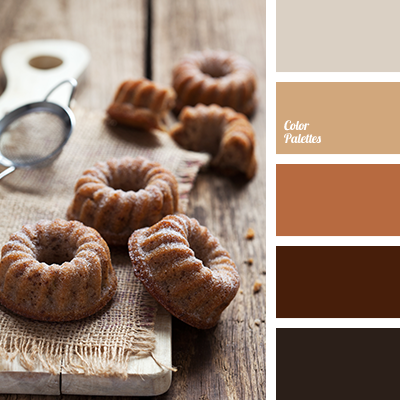 baking color, brown, chocolate color, cinnamon color, cocoa color, color matching, color of cinnamon sticks, color solution, monochromatic color palette, monochrome brown palette, pastel brown tones, shades of brown, shades of chocolate color. 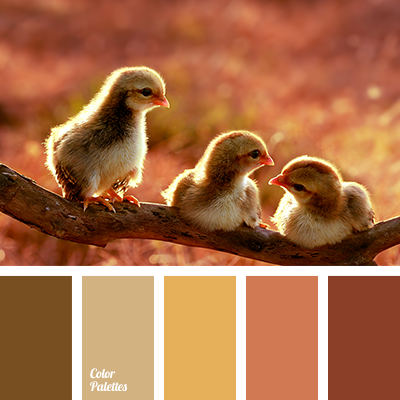 beige, color matching, color solution for home, dark brown, dark gray-brown color, light brown, monochromatic color palette, monochrome brown palette, reddish brown, shades of brown, White Color Palettes. 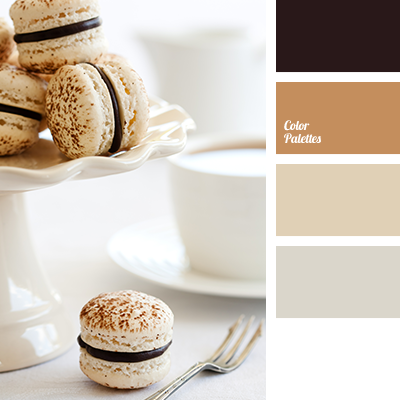 beige, brown with a shade of gray, chocolate, cinnamon color, color matching, dark brown, dark gray-brown color, gray-brown, light brown, monochromatic color palette, monochrome brown palette, reddish brown, shades of brown, White Color Palettes. 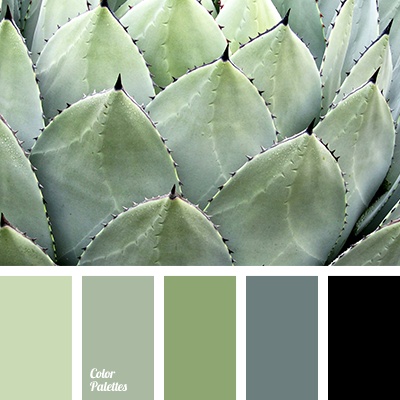 black, color combinations, color design solution, color matching, color of grass, fresh greenery, green color, lime and green, monochromatic color palette, monochrome green color palette, shades of green, shades of light-green. 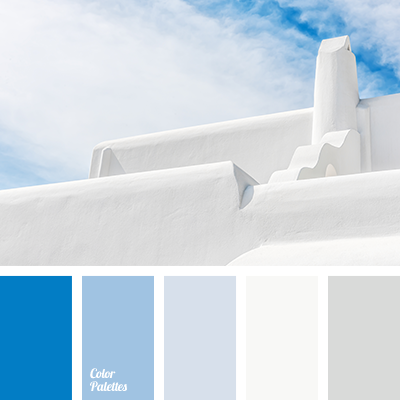 bright blue, color of Santorini, colors of Greece, cornflower, denim blue, denim cyan, gentle blue, greek color palette, grey, monochromatic blue color palette, monochromatic color palette, shades of blue, white and blue. 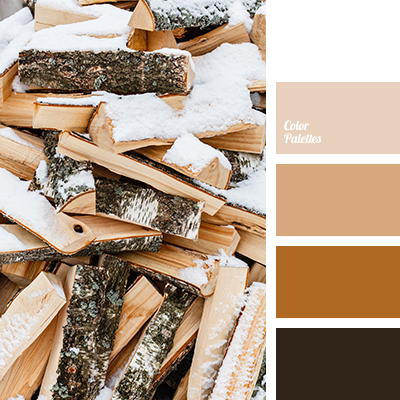 bronze color, burnt orange color, carrot, copper color, creamy, monochromatic color palette, monochromatic palette, monochrome orange color palette, orange-yellow, yellow and orange, Yellow Color Palettes, yellow-orange color. 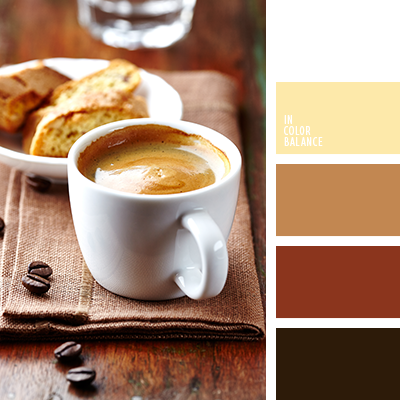 brown, color cocoa, color coffee, color of chocolate, color of garlic peel, color selection, color solution, monochromatic color palette, monochrome brown palette, pastel brown tones, shades of brown.